Who should join as an Associate Member? 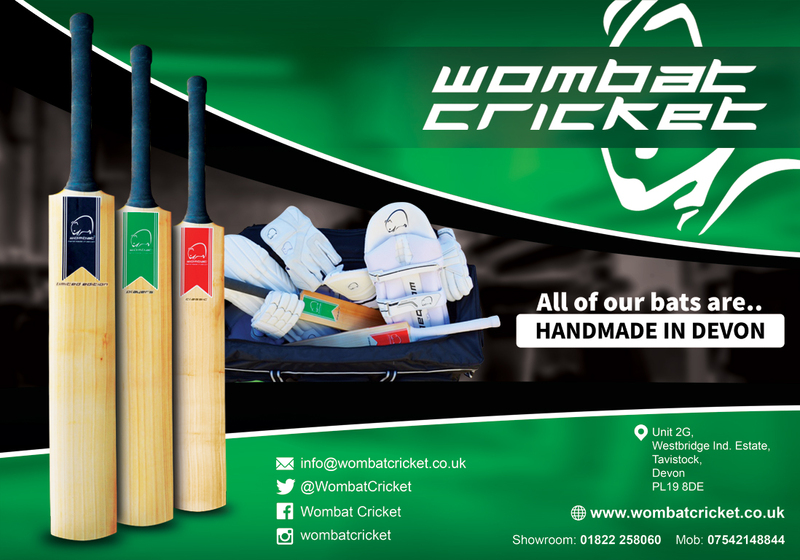 This catagory is for any individuals who want to support Devon Cricket. It is also the catagory for any leagues within Devon Cricket. Any non Devon clubs (nomadic or touring) or non Devon Cricket League clubs not wishing to access the benefits of catagory 1 / 1a / 2. What's the benefits? Access to the fixture bureau online (being able to place adverts for fixtures - which will also be shared on Twitter and Facebook). A copy of the Devon Cricket Yearbook. 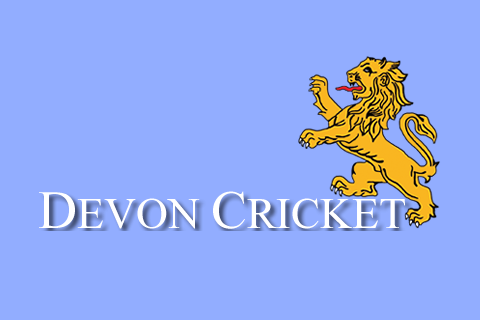 Access to sharing your clubs' officers contact details on the Devon Cricket website.